March 24, 2018 - 101 year old Mum gets LTC benefits! Where should Listeners go for Trust Companies? Converting IRA to Roth for 57 year old Listener? Should 57 year old listener convert IRA to Roth? Listener’s 101 year old mum receives LTC benefits - taxable? What are the differences between buying individual bonds vs. bond mutual funds? Listener asks where to get the best ‘deal’ on rising interest rate CDs? 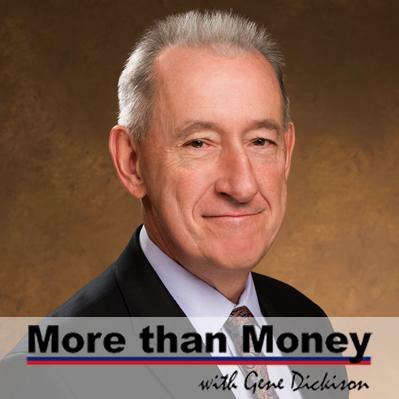 Several listeners ask questions about finding the right trust company? Do you have a non-profit who would benefit from participating in a Live More than Money Radio Special?